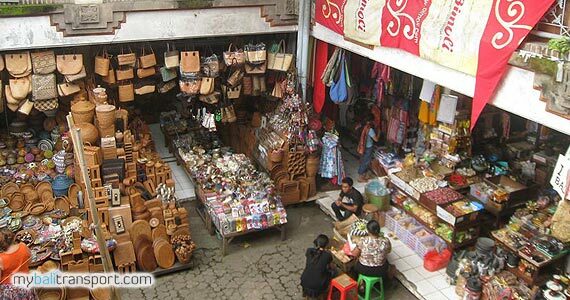 Ubud Art Market, a centre of Unique Bali craft and Bali Souvenir. 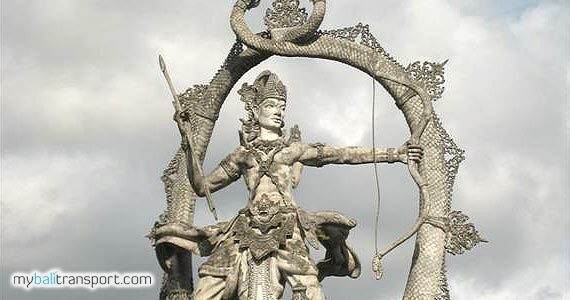 Located in the heart of Ubud. 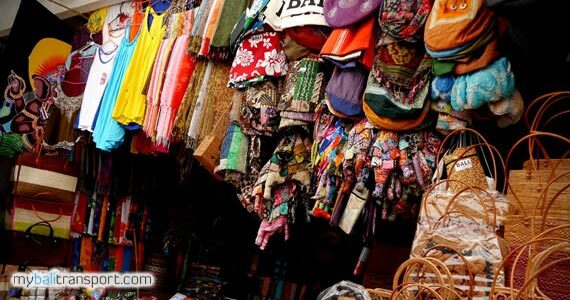 Ubud market is divided into two seperate market, in the eastern part of market, selling goods of daily has been operating since 4 o'clock in the morning until about noon. 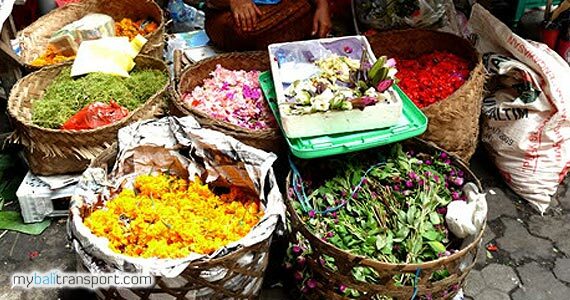 Various types of vegetables, fruits, and other needs can found here. The price is cheap with local rates. 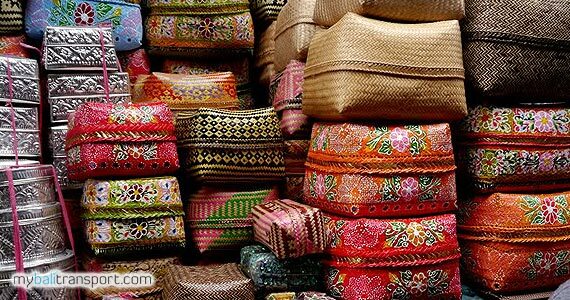 While the western part is used as the art market. 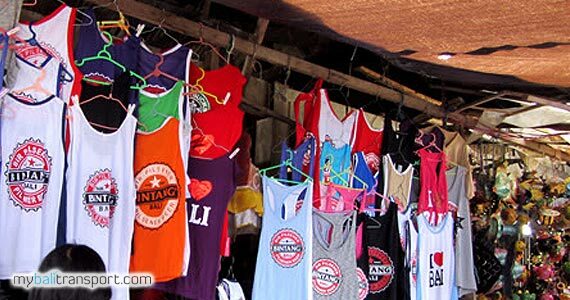 Which sells a variety of souvenirs with a fairly cheap. 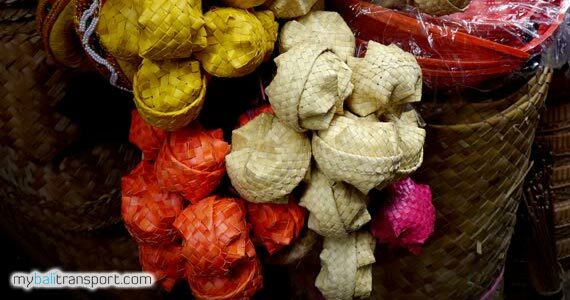 Because traders in Ubud Art Market take all crafts directly from the artisans who live in the surrounding area of Ubud. 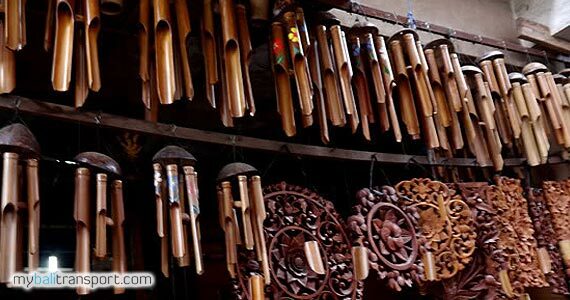 Balinese handicrafts are sold such as: Bali woven bags, clothing Balinese motifs, Bali mats, Ubud painting, Bali masks, Bali wood carving, Bali slippers, Bali antique mirror and many more. 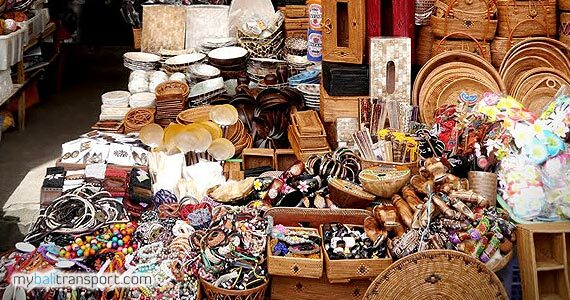 Ubud Art Market is open every day from 8 am to 6 pm. The journey from Denpasar taken approximately 30 minutes. 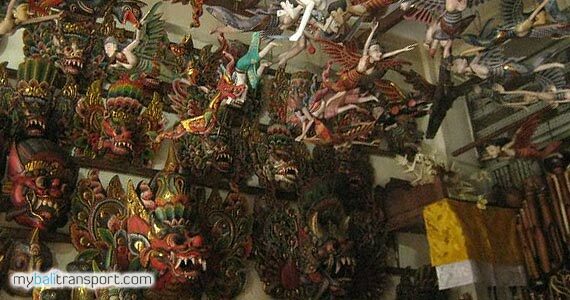 When the holidays, Ubud Art Market will be very crowded with tourists who shop in here. And vehicle parking areas be limited.